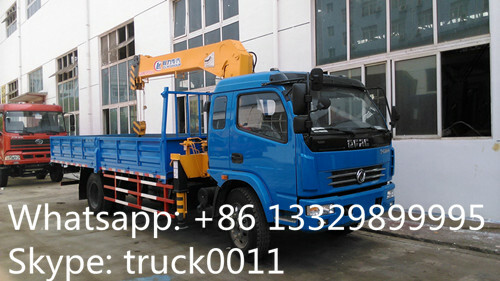 Truck mounted crane also known as crane truck, crane mounted lorry, derrick lorry truck. 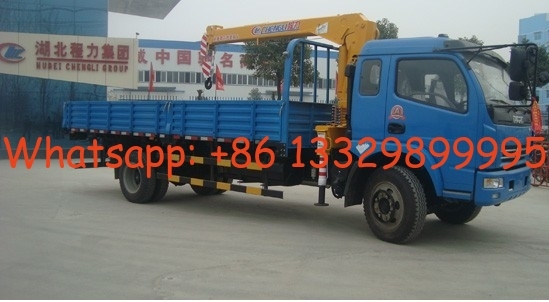 There are telescoping boom truck mounted crane and knuckle boom truck mounted crane. Truck mounted crane can be sorted by different size: 2T truck mounted crane, 3.2Ttruck mounted crane, 4T truck mounted crane, 5T truck mounted crane, 6.3Ttruck mounted crane, 8T truck mounted crane, 10T truck mounted crane, 12T truck mounted crane, 16T truck mounted crane. 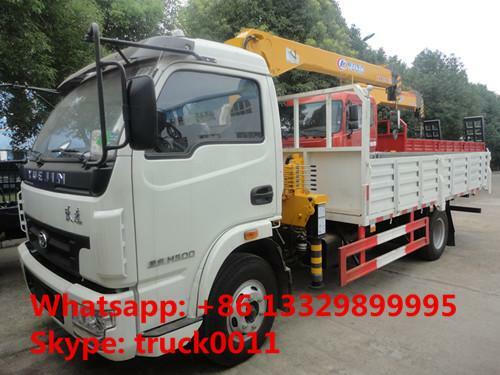 Truck mounted crane can be also sorted by chassis brand: Dongfeng, Faw, Isuzu, JAC, JMC. SHACMAN, IVECO, North Benz, Sinotruk, etc.